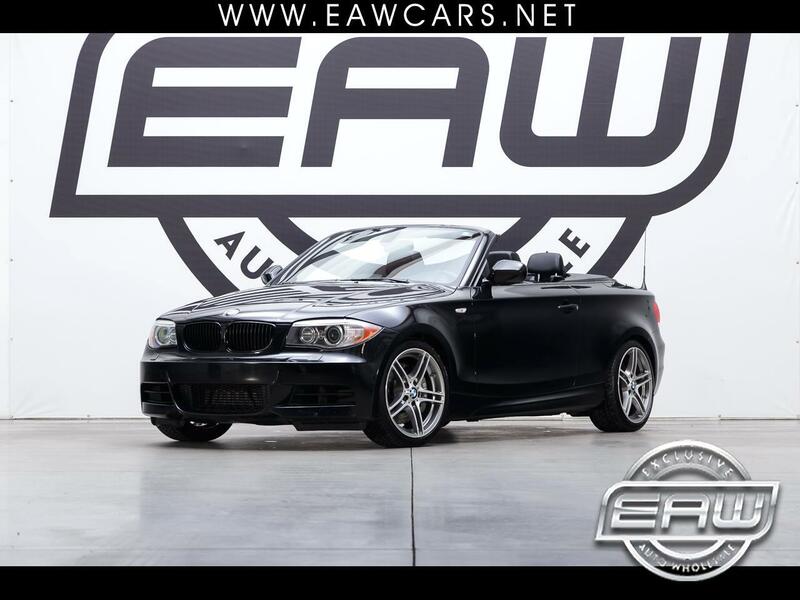 VERY NICE BMW 135iS CONVERTIBLE, M-SPORT PACKAGE, NAVIGATION, LEATHER, HEATED SEATS, POWER TOP, LOCAL ALABAMA CAR, TRADED IN AT A NEW CAR STORE, NON SMOKERS CAR, VERY FUN TO DRIVE, EXHAUST. CLEAN CARFAX, CLEAN AUTOCHECK. IT'S THE RIGHT ONE.